In a blender, combine all ingredients except the 151 with crushed ice. Blend at a high speed until smooth and pour into a Collins glass. 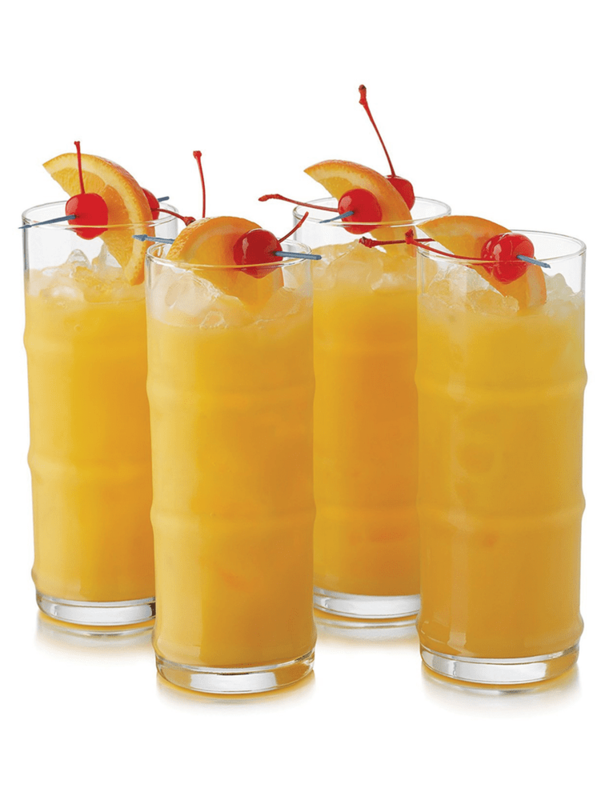 Float the 151 rum on top and garnish with the orange slice and maraschino cherry.